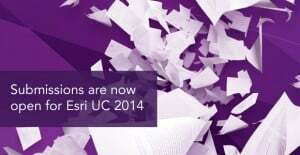 Esri has issue a “call for papers” for its 2014 International User Conference. 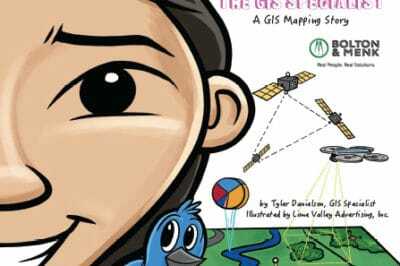 The next Esri User Conference will be held from July 14 through the 18th in San Diego, California and expects to host over 15,000 attendees, making it the largest GIS conference. There will be more than ninety session topics (view the complete list here) at this conference and attendees are encouraged by Esri to apply to be a presenter. The deadline for submissions is November 1, 2013. Presentations are typically 25 minutes or less. 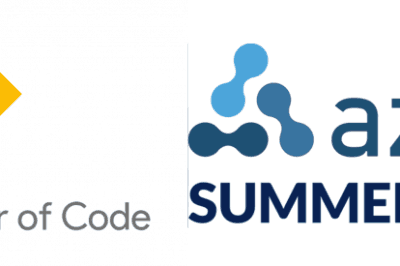 Those submitting will need to supply a presentation proposal containing information about the presenter(s) name and contact information, the title of the presentation, topic category along with a 200 character or less presenter biography and presentation abtract of 500 characters or less. How might this project be useful for the audience? All submissions (including a copy of the presentation prior to the Esri UC) must be uploaded via Esri’s Presentation Abstract Submission Form in order to be considered for inclusion in Esri’s conference program. For more information and to apply to be a presenter visit Esri’s Call for Papers page. An Esri Global account (registration is free) is required in order to access submit a presentation proposal. As a side note, presenters can earn points towards a GISP certification.